Beautiful picture. What exactly is inoculating Peas? i’ve never done this before. I equate the relationship between legumes and rhizobia bacteria to that of the cattle egret and the cow. 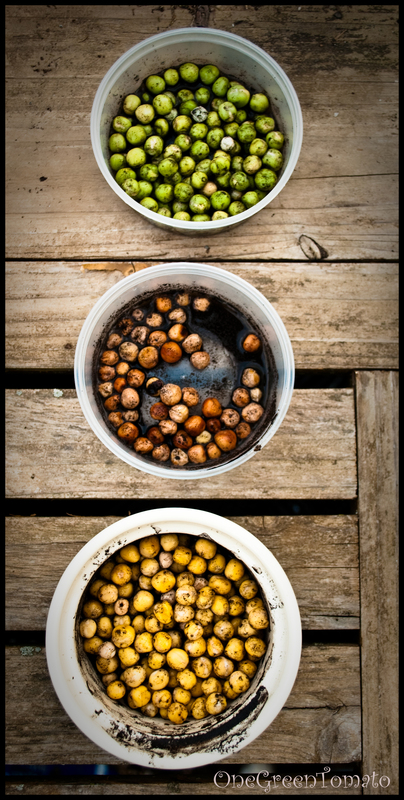 When inoculated, peas, beans and other legumes benefit from the bacterias ability to convert nitrogen in the air (in the form of nodes on the roots) and fix it into the soil, which they can’t do on their own. The legume in turn provides the bacteria with minerals and essential carbohydrates. It a win-win situation! You can either coat the seeds dry or create a slurry, which is what I did. I’ve read that it works slightly better than just applying the inoculant dry. This is my first year for doing this. I think I ordered my inoculant from Peaceful Valley.